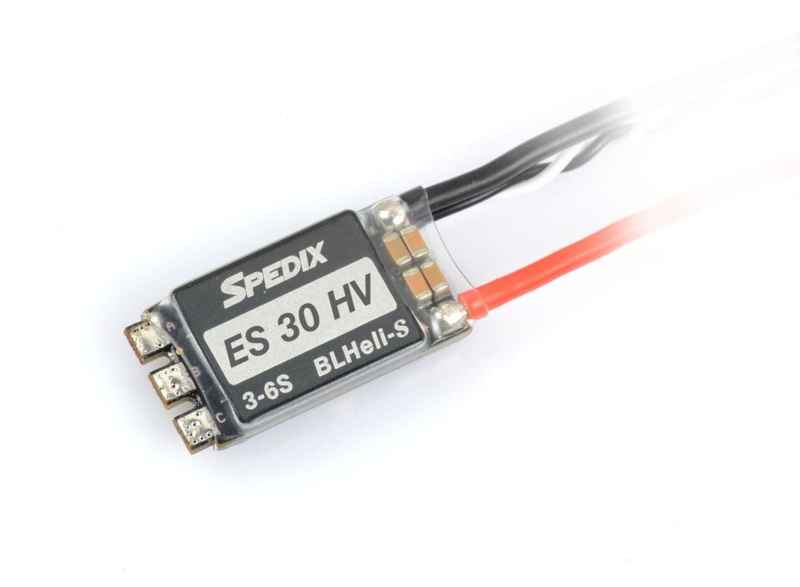 Spedix ES30 HV is the smallest and lightest 6S 30A speed controller in the category so far. 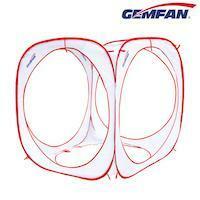 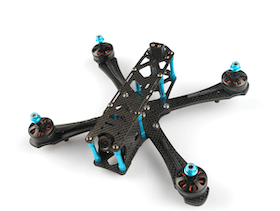 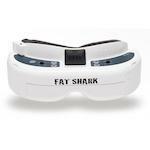 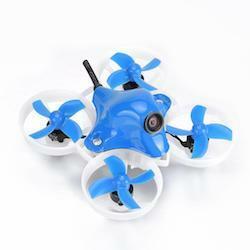 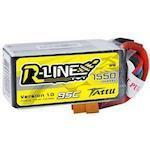 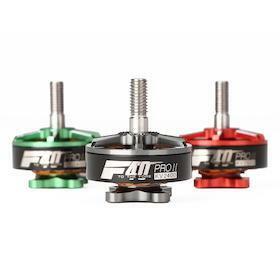 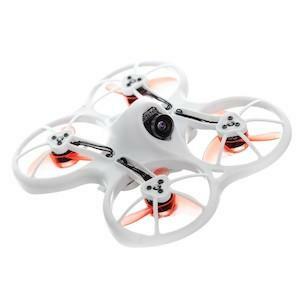 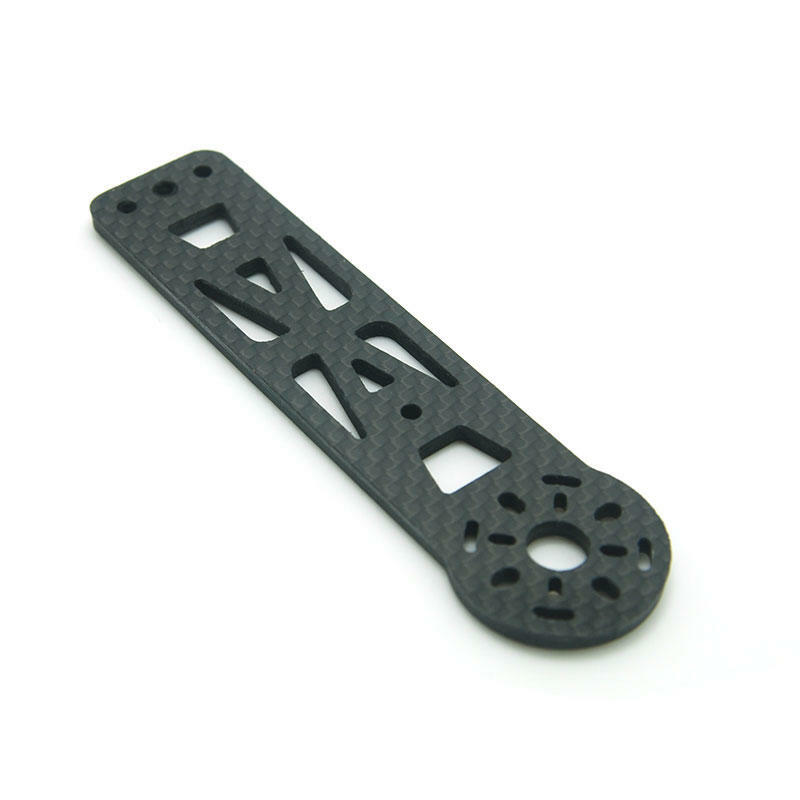 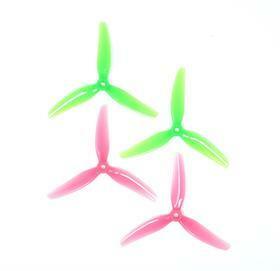 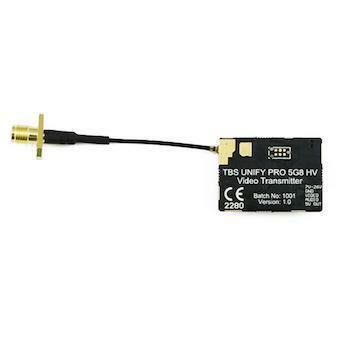 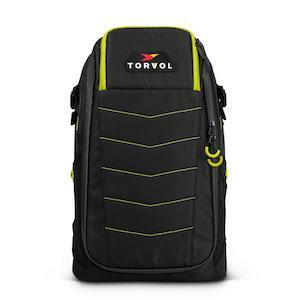 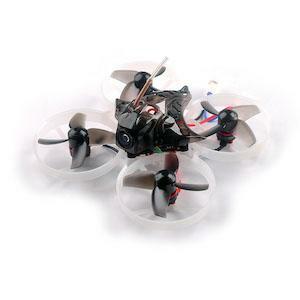 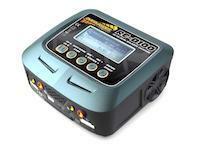 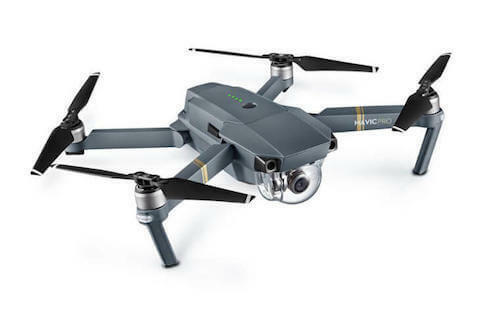 It is designed for 150-300 size racing multirotors that have strict demand on power, size, and weight. 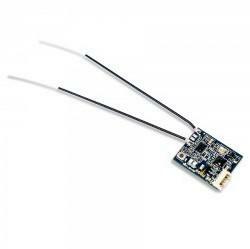 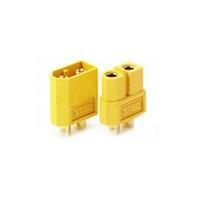 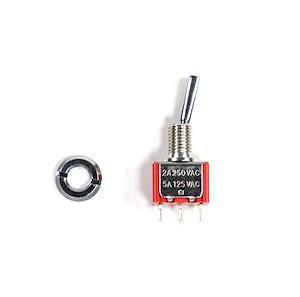 This ESC use 6 standard MOS-FET with a low resistance of only 1.1m. 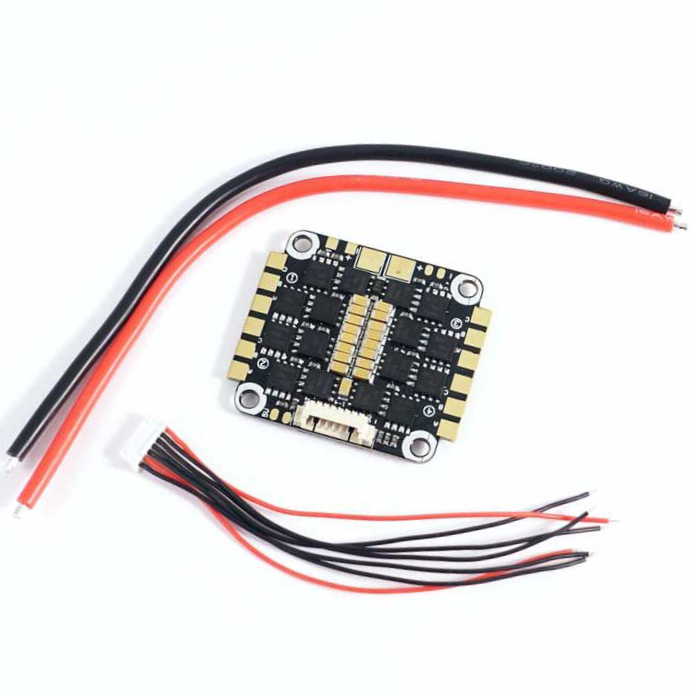 Compared to the common small size MOS-FET this standard component is much tolerant to current load and surge, and better heat dissipation. 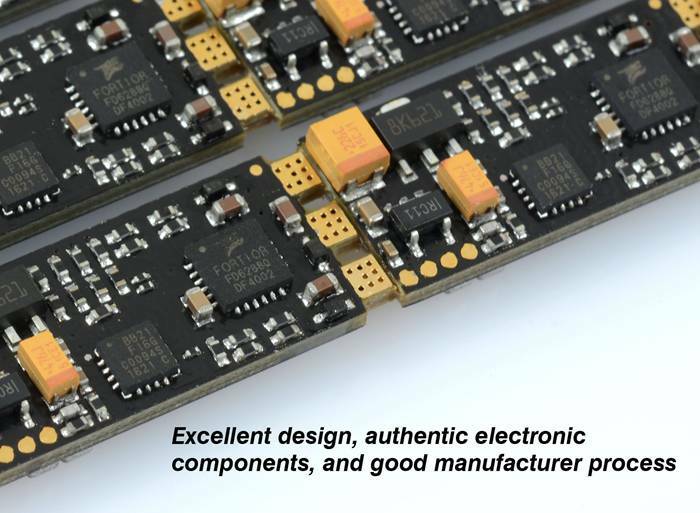 However, with our genius engineer design, the overall size of the ESC is almost the same as counterpart product using micro MOS-FET. 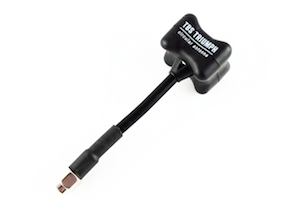 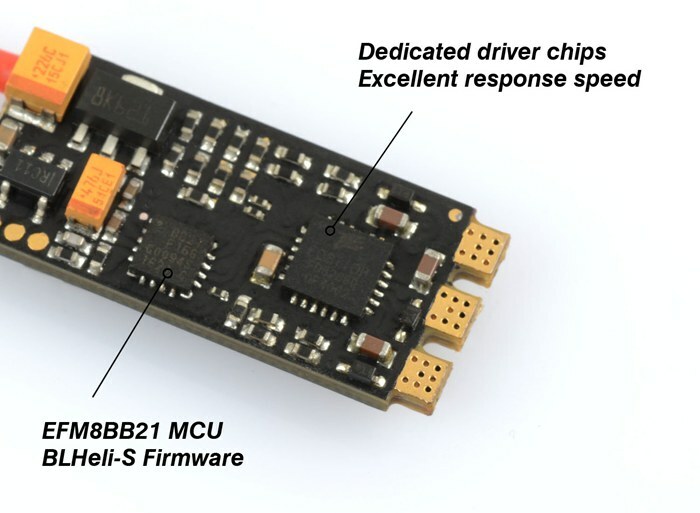 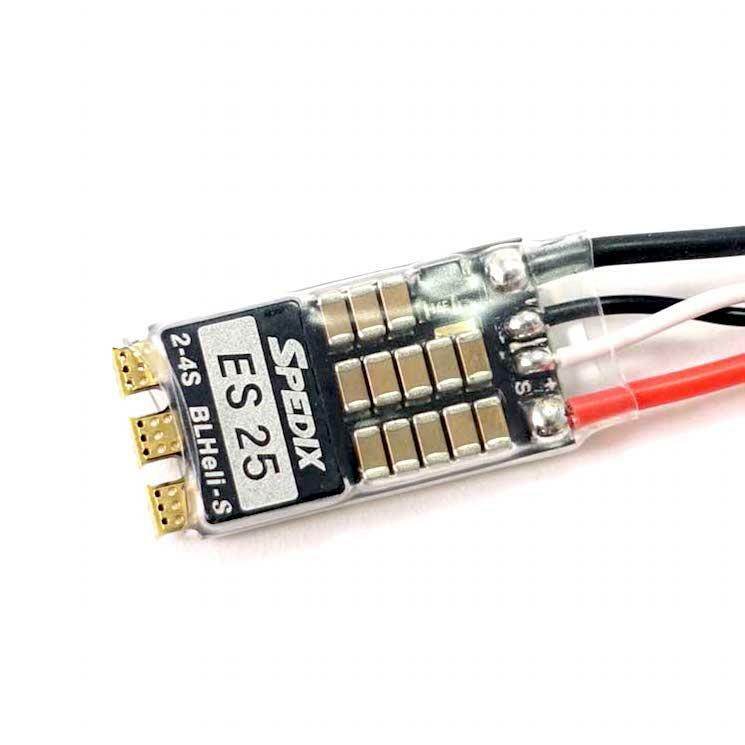 With the hard work of our engineers, the size and weight of the ESC in controlled under 14.8x29x5mm and 7.9 grams, to be the smallest and lightest in the category in the market to date, without any sacrifice in power or reliability. 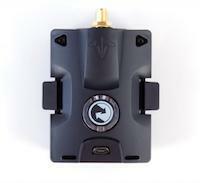 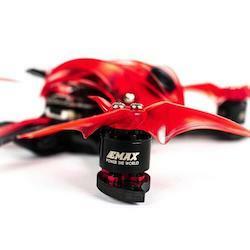 Quadcopters Uk are official Resellers for Spedix Escs and offer the best support and advice in the business. 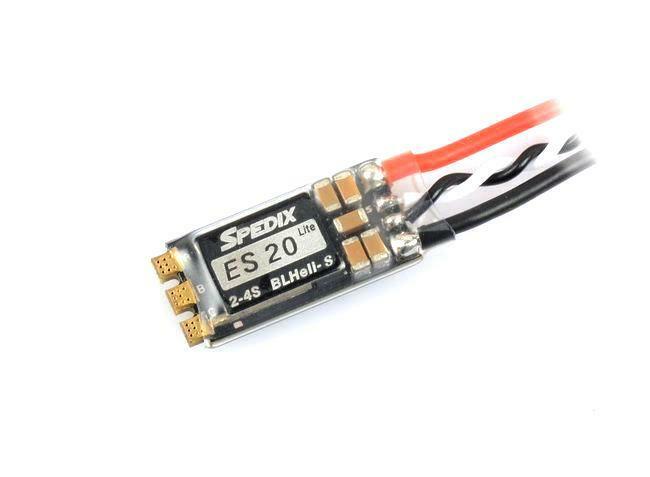 By far the best value and best performing esc Ive purchased and used. 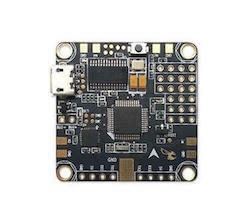 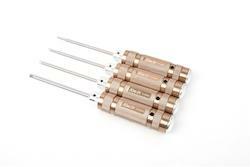 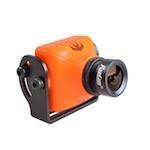 These support Dshot 600 without having to do any modifications to the board. 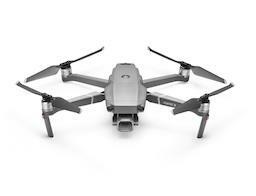 Very smooth and reliable.